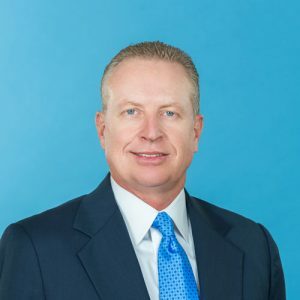 Mr. Mark Gensheimer founded Penn-Florida Companies in 1987 and is considered one of the preeminent real estate professionals in the industry. His multi-disciplined expertise includes real estate development, capitalization, acquisition and disposition. Representative of his diversity is an extensive resume of successful projects, including office properties, retail centers, industrial/flex projects, medical buildings and apartments, as well as residential and golf course development. Mr. Gensheimer is credited with building Penn-Florida into an industry leading developer, asset manager and full-service brokerage company with a portfolio that includes millions of square feet of existing commercial property, as well as land for development.